Timothy Johnson is the King of Cheap! 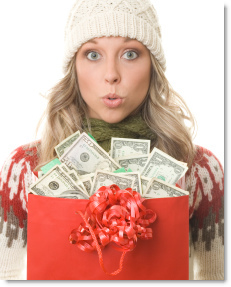 Saving Tips for Holidays Archives - Timothy Johnson is the King of Cheap! The holiday season usually means spending more than your monthly expenses on gifts, specialty food, crafts, decorations and last-minute items. 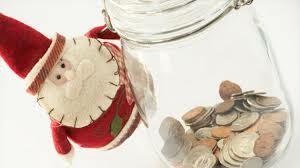 Unfortunately, these expenditures can pare down your savings in a flash, or encourage overspending on your credit card. Schools are clamping down on parents who take their children on holiday during term time. At many, to get permission for even one extra day off at either end of a holiday requires a degree of form filling and letter writing that wouldn’t be out of place in a Soviet police station. Even then, the final decision rests on the whim of the chairman of governors. If you hire a car for at least two weeks a year, it’s worth taking out insurance to cover the extras demanded by rental firms at foreign airports. It’s the only way to beat the “super collision damage waiver (CDW)” car hire sting that typically adds around £30 a week to a car hire bill. It cannot be said too many times; if you want cheaper flights with the major airlines, especially long-haul, then you should try and get in as early as possible. Over a matter of weeks or sometimes days, prices can change immensely. Planes, trains and buses all have a quota of seats they will sell for the lowest price and then prices just increase.